The gauge reads 105 degrees in California's state capital as this article is being drafted. The four-year drought has baked itself into the landscape, with dead lawns crunching under feet and trees wilting under the heat, and has so far stolen a year's worth of precipitation. Deprived of moisture, the state has lost to wildfires three times the acreage of an average year. The once green valleys are now murky fishbowls of haze. The total cost to the state, according to a new report released Tuesday by the Center for Watershed Sciences (CWS) at the University of California, Davis, is now $2.74 billion and 21,000 jobs. Some see this as the new normal and new evidence ties it to climate change. But despite the profound impact on the California agricultural economy, the state is actually doing well. And it's becoming the world's test kitchen for best practices in adapting agriculture to changing water supplies. That hasn't happened today, he says, because California agriculture is more diversified than ever and its economy is connected to a world food market that advances despite the drought. The many tools that UC Agriculture and Natural Resources (UC ANR) and others are deploying to help Californians better adapt today are also being translated into immediate lessons for the developing world. Starting Sunday, representatives from more than 200 organizations will meet in Stockholm, Sweden, for the World Water Week mega conference. Under the theme Water for Development, they will refine the United Nations' broad Sustainable Development Goals to address the one billion people who would still be without safe drinking water and basic sanitation. Many partners of UC ANR and the UC Davis World Food Center will be leading some of the numerous discussions, including: CGIAR, the World Bank, the Bill & Melinda Gates Foundation and the UN Food and Agriculture Organization. 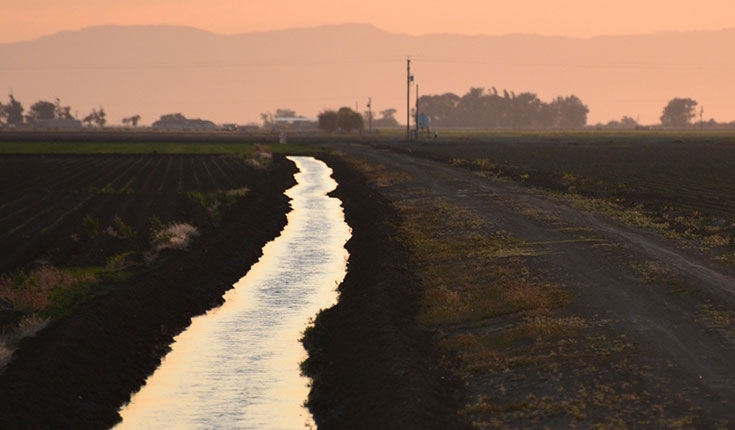 A separate conference at UC Davis in October will then bring the focus to California and water for food. 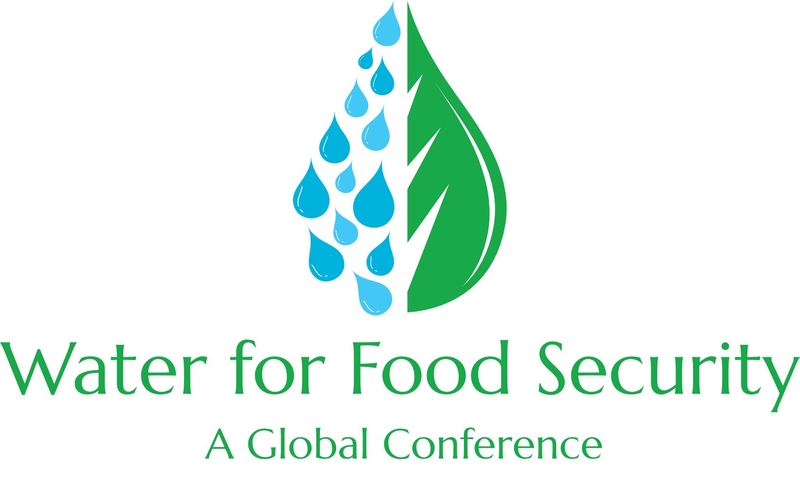 This global event, called Water Policy for Food Security, will draw on lessons from World Water Week through shared speakers like Chris Brown, the general manager of responsibility and sustainability at Olam International, and Claudia Ringler, a senior researcher at the International Food Policy Research Institute, which is co-hosting the event. Presentations on the Case of California will open two days of panel discussions, ranging from how climate change will impact the cost of water in different regions of the world to how groundwater aquifers can be recharged and how new policies can bolster water markets. The goal is to seize the momentum now building for an international effort towards #WaterSecurity. By drawing development investors, leading scientists, committed policy makers and global industry partners into one room within the world's number one ag school, the event will set a course of action in sustainably securing water for food and for people across the planet.